This was probably one of the more consequential release weeks of the year. 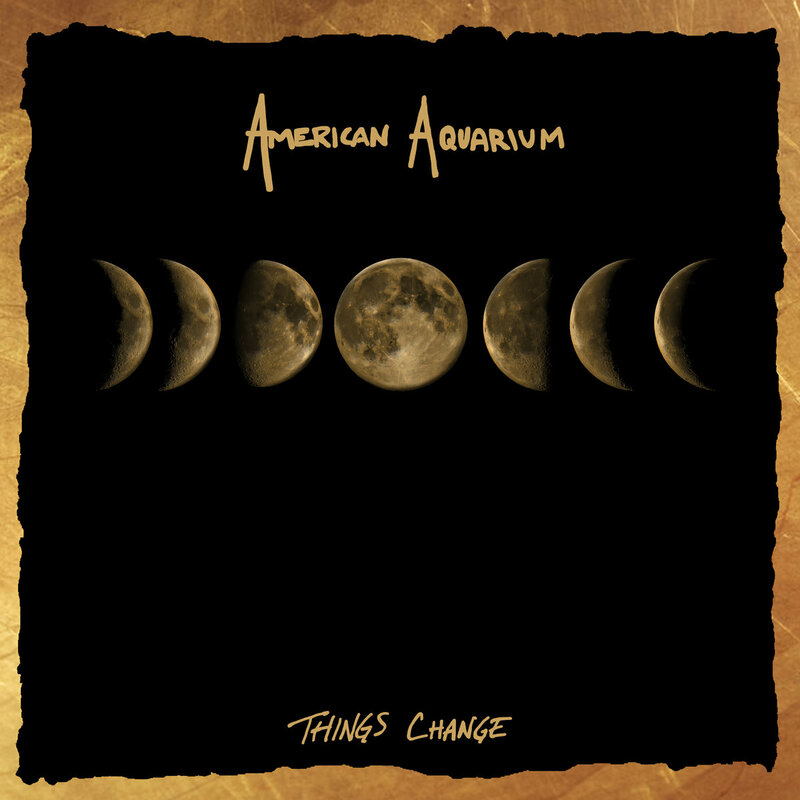 Quick Description: Latest from the alt-country favorite. 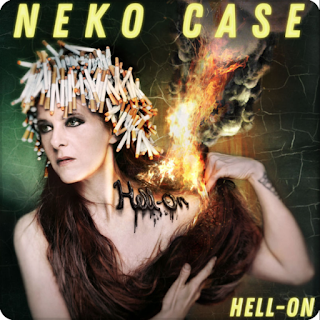 Why You Should Listen: Neko Case has been required listening for 15+ years already. Overall Thoughts: My favorite album from Neko Case is probably Middle Cyclone, which is weird because I was into her for the alt-country stuff and that album might have been the diversion that fully sent her into her own personal genre. Case has released plenty of music since 2009, but this new album is so ridiculously good and so far beyond anything else that she has done that it is absolutely stunning that an artist entering her third decade of recording music as a solo artist can put something together like this. The album got me from the starting track, but the Crooked Fingers cover to the opening song all span that sort of connection those of us who listen to hours of music a day seek out. 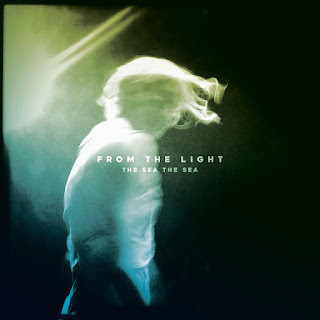 Best album of the week, and has absolutely shot toward the top of my list for the year. Recommendation: You cannot miss this one, period. Quick Description: Solid independent power-pop. Why You Should Listen: You're looking for something really fun this week. Overall Thoughts: This was a ton of fun. 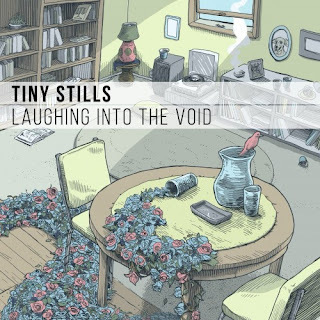 I don’t know anything about this band, but they do a very fun power-pop/alt-rock thing that was really working for me. While I fully believe that many listeners might find this a little too sugary, it’s honestly too good to ignore on a whole. If you’ve enjoyed the alt-rock revival of the last few years, it’s pretty likely that you’ll find something in this to love. Why You Should Listen: You love everything these guys are influenced by already. Overall Thoughts: This album in particular kind of feels like the love child of Jason Isbell and Dawes, which overall works for me. It doesn’t let up on the gas for most of the album, and has a solid roots feel without losing that outlaw/alt-country vibe. Recommendation: A solid, dependable listen. Quick Description: Adventurous, left-of-center folk. Why You Should Listen: You're looking for stuff off the beaten path. Overall Thoughts: This is an interesting listen, for sure. Ken highlighted an advance track from this, and Cohen is commended for definitely thinking outside of the box. I can’t say this always works for me, but there are a lot of underrated gems on here, and if you’re looking for a more mainstream-sounding folk record with some psych-folk elements, this might work for you. Recommendation: May not work for everyone, but you'll know quickly if it's for you. Quick Description: Dark, heavy independent rock. 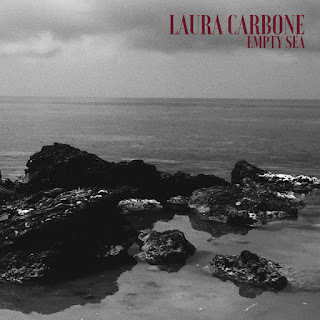 Why You Should Listen: You want something a little heavier this week. Overall Thoughts: Darkish rock music with some different rootsy pieces underneath at times. 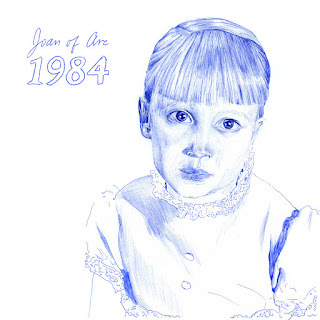 For whatever reason, it reminded me a lot of Melissa Auf Der Maur’s solo debut as well as some early Carissa Round, and I’m not sure if that’s fair or even representative, but there is a lot of interesting stuff happening in this album that deserves a listen. Recommendation: Absolutely one of the more interesting listens this week. Quick Description: Latest from the electronic innovator. Why You Should Listen: This is very different from what put Oneohtrix on the map, so take that as it were. 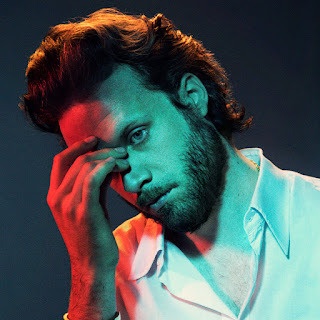 Overall Thoughts: I don’t remember what it was that got me into Oneohtrix, but whatever it was, I’m totally in now. That makes this new release that much more disappointing, as it is probably thematically something that just doesn’t feel like it works with what I love about the glitchy, strange stuff in his catalog. I’m not saying skip this, and I’m not sure I’m actually not into this, but be wary on this one. It might just be an experiment that doesn’t work. Recommendation: Not a top priority in a busy week. Quick Description: Latest from the indie folk artist. Why You Should Listen: Father John Misty is anything but typical. Recommendation: ... but this is definitely one to find time with this week. Quick Description: Highly-anticipated release from a blog favorite. 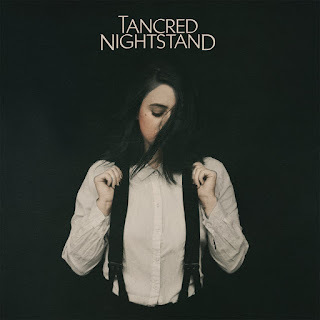 Why You Should Listen: Tancred is leading the independent charge in many ways and is poised for a breakthrough. Overall Thoughts: In one sense, it’s a shame that Jess Abbott needed to share a week with Neko Case. 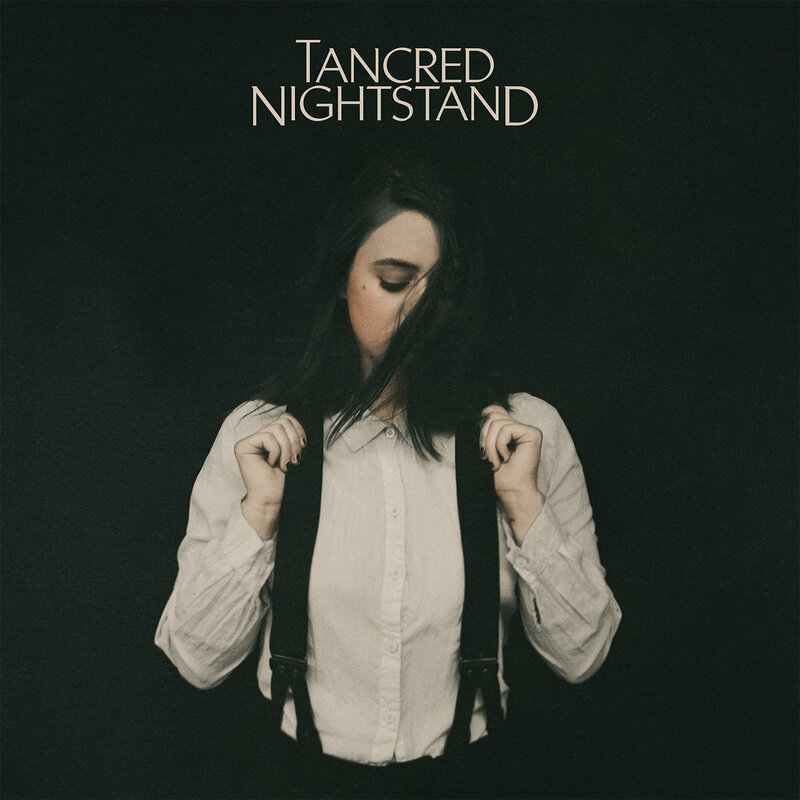 I loved the last Tancred record, and this one is a great mix of the sound that made Out of the Dark work while better retaining the style and substance of the earlier albums. Most other weeks, this would by far be my favorite, and a song like “Queen of New York” or "Something Else" is going to get stuck in your head for days. Just don’t sleep on this simply because that Neko Case album is justifiably taking up so much space. Recommendation: A must-listen, and one of the best of the week for sure. Quick Description: Retro R&B goodness. Why You Should Listen: You miss the 1990s something fierce. 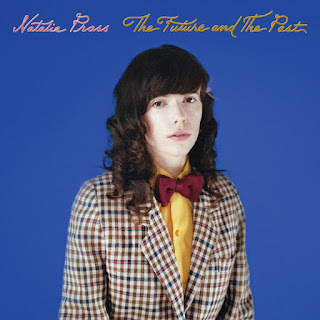 Overall Thoughts: Natalie Prass hit my radar because of a great Song Exploder episode about “Short Court Style.” The song feels like a weird 90s R&B hybrid, and the album continues along that same line. It doesn’t wear its influences on its sleeve, as the influences ARE the sleeve. I really liked this, and it gives me a similar vibe to the Kitty album from last year in terms of exceptional retro music. Recommendation: Give this a look. Quick Description: More off-kilter folky stuff. 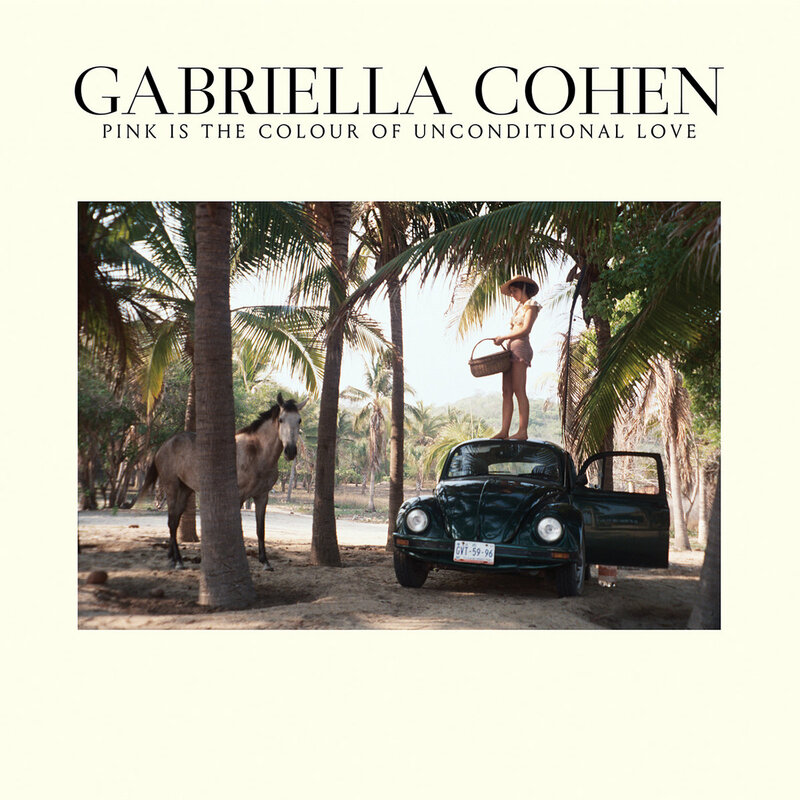 Why You Should Listen: You listened to Gabriela Cohen and thought it wasn't odd enough. Overall Thoughts: Definitely one of the weirder releases of the week, Joan of Arc is doing some sweeping instrumentation with some interesting melodic choices. This is probably more “not for me” than “not good,” but if you’re into a lot of the tradition of left-field vocals and the like, this is worth exploring. Recommendation: Worth a listen if you have the time. Quick Description: Calling them "just another folky male/female duo" doesn't do this justice. Why You Should Listen: You have a Civil Wars-shaped hole in your heart. Overall Thoughts: It’s tempting to compare this to other dream-folk style duos, but this one just has a different and unexpected feel to it. Sometimes a little more epic sounding, perhaps? 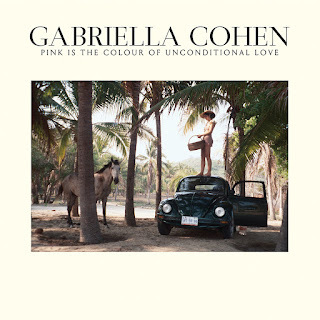 But in an era where it feels like everyone is trying to find a replacement for The Civil Wars, this is definitely an entry that deserves to be near the top of the list. Recommendation: Definitely a top release this week.